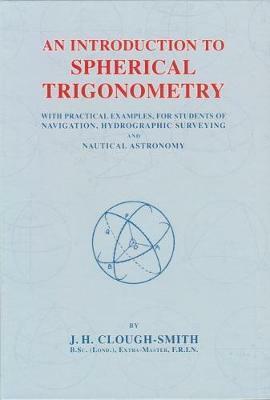 The contents of this book are based on experience gained whilst teaching the subject in the Department of Maritime Studies in the University of Wales Institute of Science and Technology. It is my hope, therefore, that this book will commend itself to teachers of navigational subjects at all levels and particularly to students working for qualifications at the highest standard available. At the present time, in the United Kingdom, this is represented by courses for the Extra-Master's Certificate or for the B.Sc. degree in maritime studies now offered by many colleges. This book should prove adequate for either of these or for any other similar courses up to first degree level.